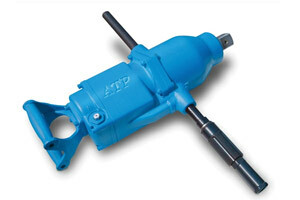 The ATP-1516 Air Impact Wrench is designed for extra heavy duty assembly and disassembly in industry applications. 3-jaw clutch for hard hitting blows. Double, closed grip handle with twist bar throttle. Heavy malleable iron external housing. Housing design allows for easy service of clutch or motor parts. 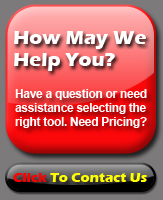 Assist handle can be removed for increased accessibility in tight quarters.